Follow these steps for an easy way to mince an onion. Many novice chefs aren’t sure of the difference between chopping, dicing and mincing an onion. Basically, this is just a determination of how small the pieces need to be. A minced onion means you will have the smallest possible pieces of onion. A key to mincing any vegetable is to cut in a uniform method to ensure that you will mince quickly and efficiently. Slice off the non-root end of the onion. Peel off the skin and the first layer of the onion. 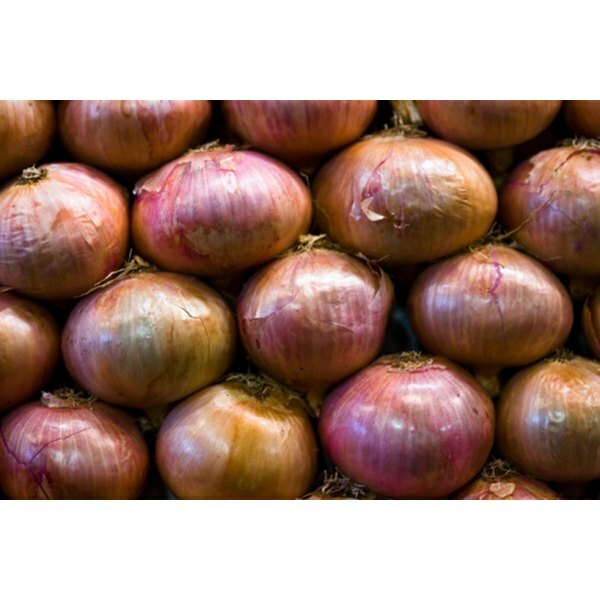 The first layer of the onion is often still green and won’t taste as good in a recipe. Cut the onion in half and place each half on top of a cutting board, flat side down. 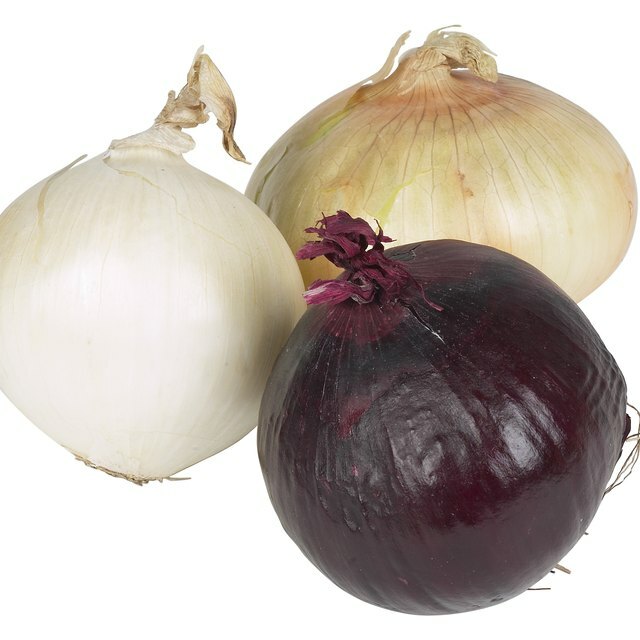 Cut vertical slits in the onion from the root down without cutting the root end. This will help hold the onion together as you mince. Cut horizontally to begin mincing the onion. You need to keep the tips of your fingers on top of the onion, and cut through the onion horizontally. This will make a grid shape with the onion. Chop both onion halves this way. Remove the root end and run your knife over the pieces of onion two more times to make sure they are finely minced. If you hold the handle of the knife very close to the blade, and use your thumb and forefinger to hold the blade itself, you will be able to mince very quickly. What Is the Difference Between Slab & Sliced Bacon?